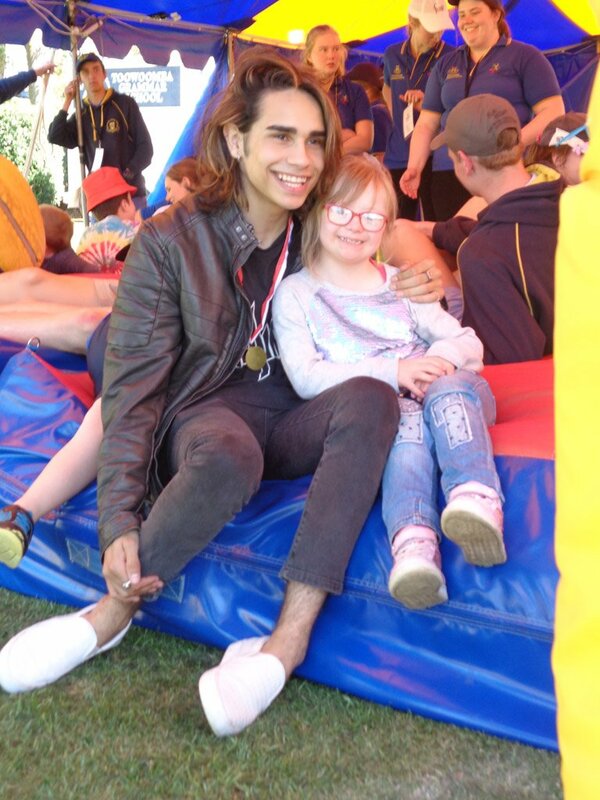 Everyone needs a friend, someone who believes in them, backs them and supports them when the going gets tough. 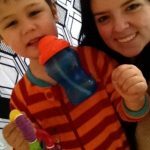 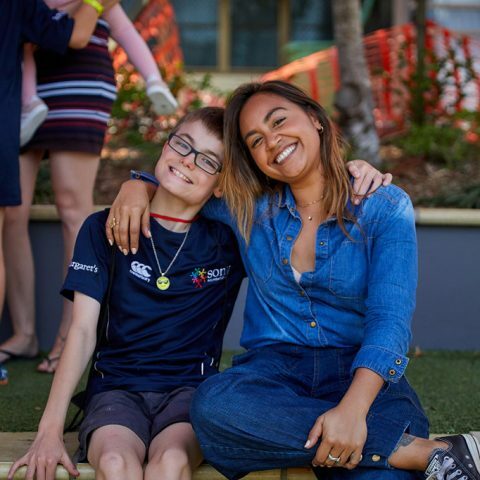 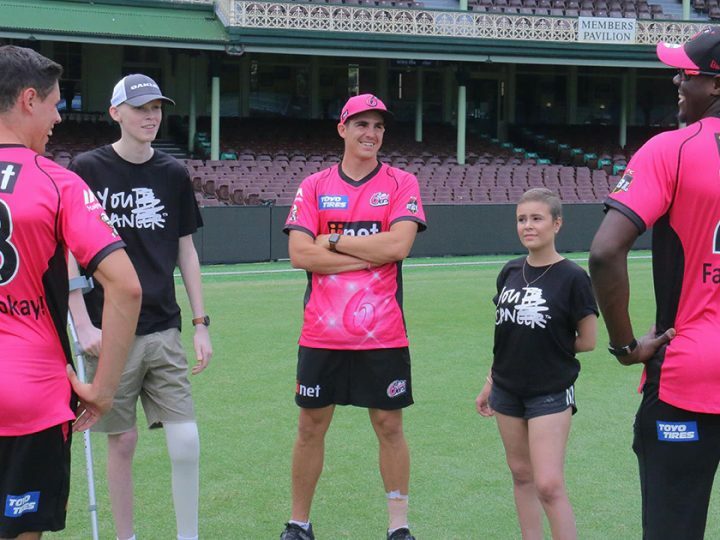  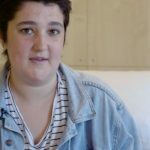 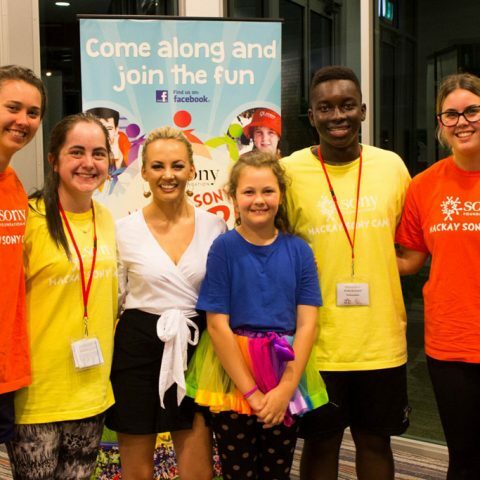 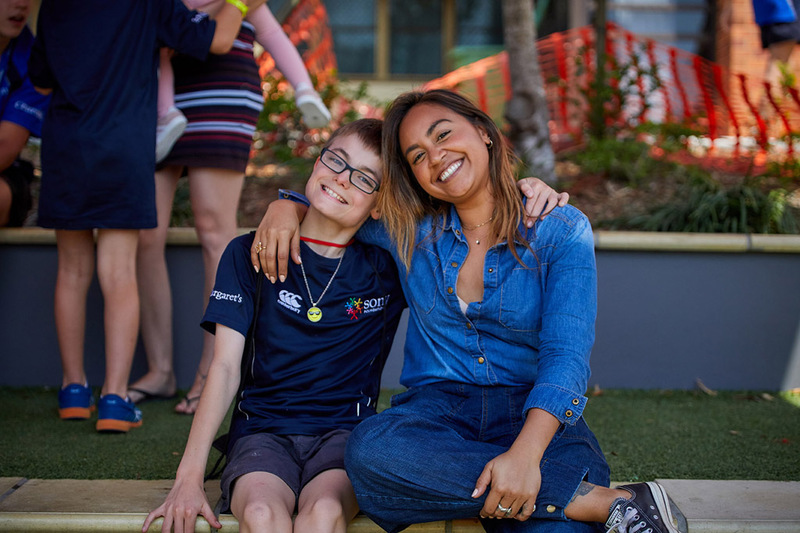 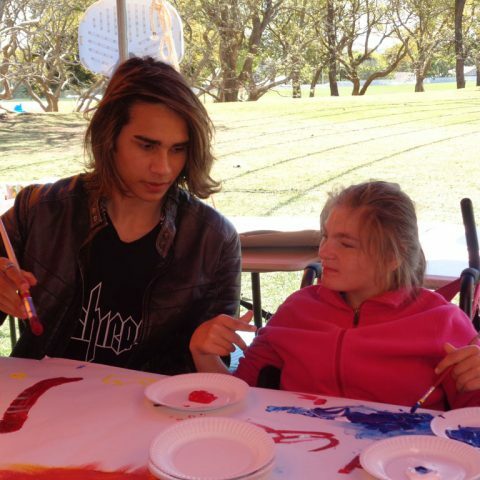 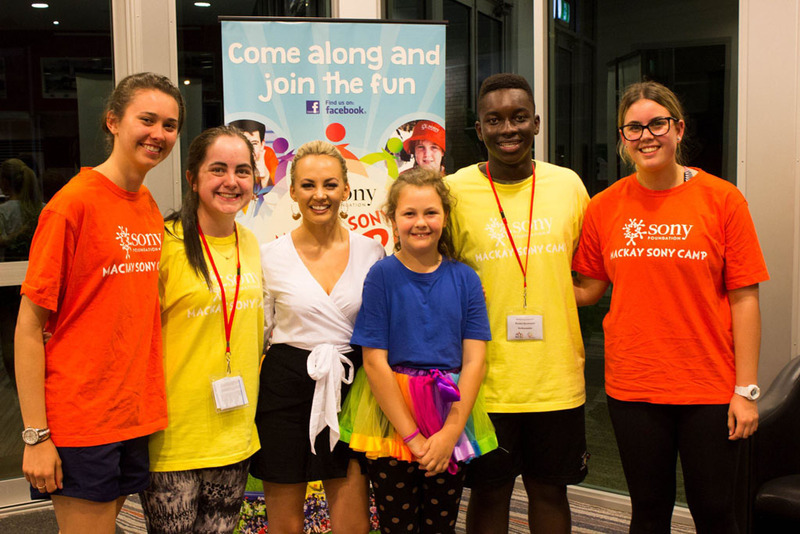 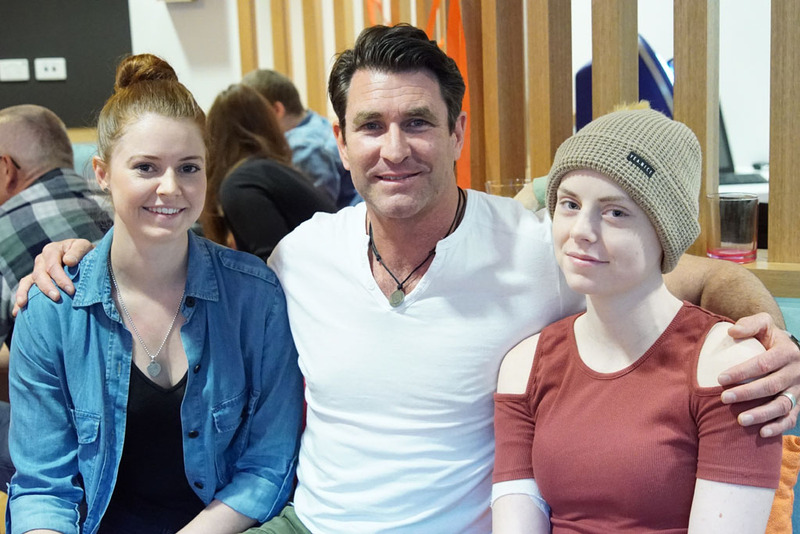 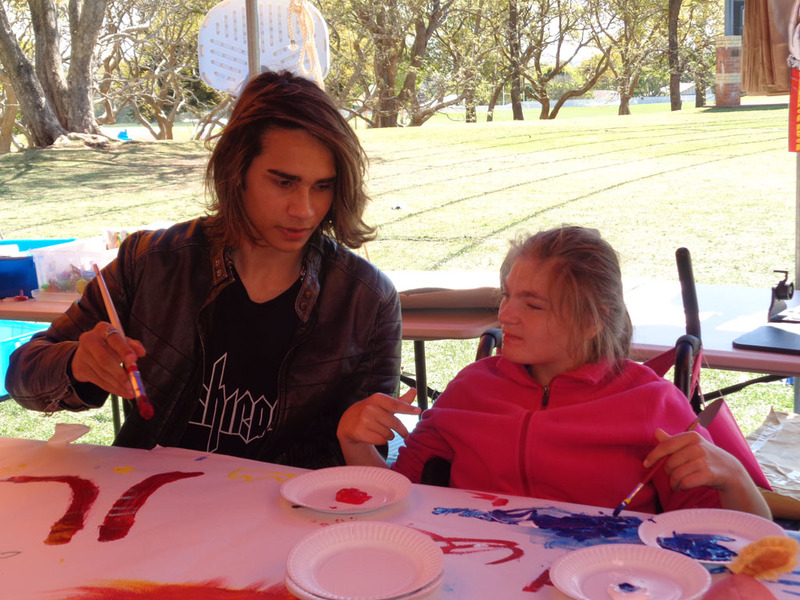 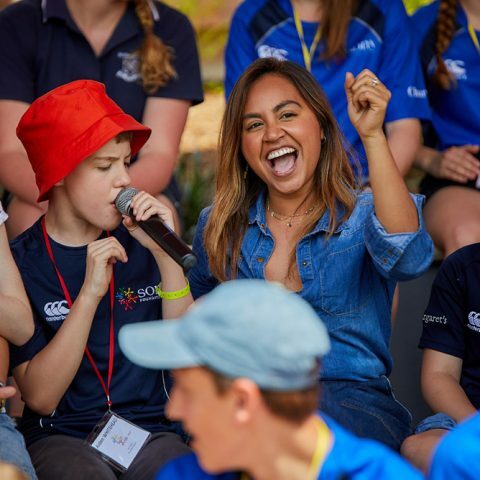 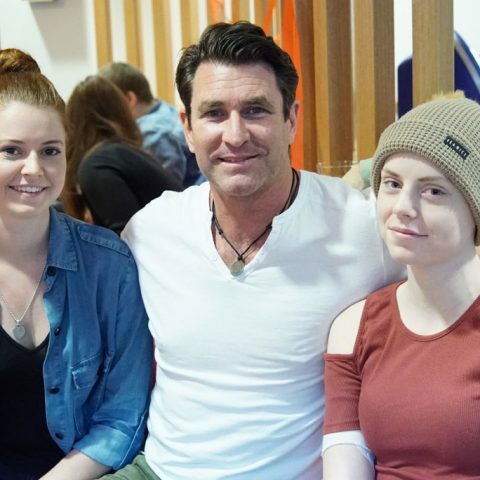 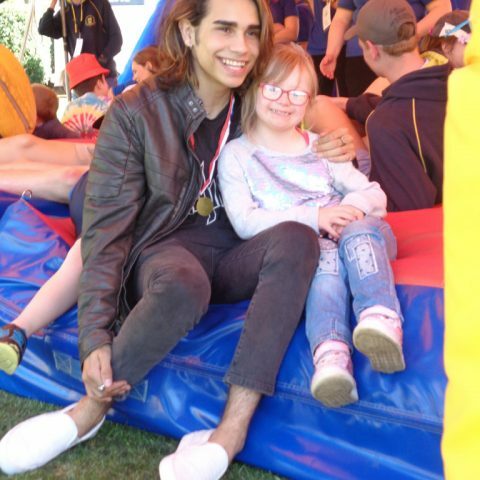 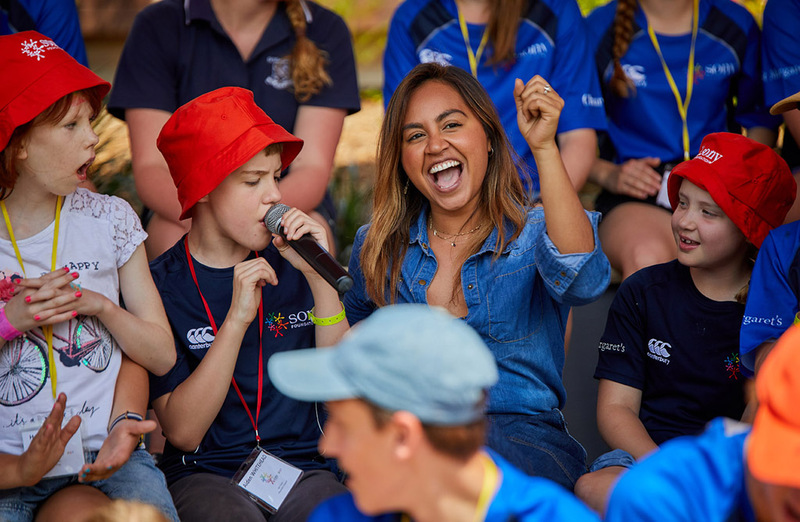 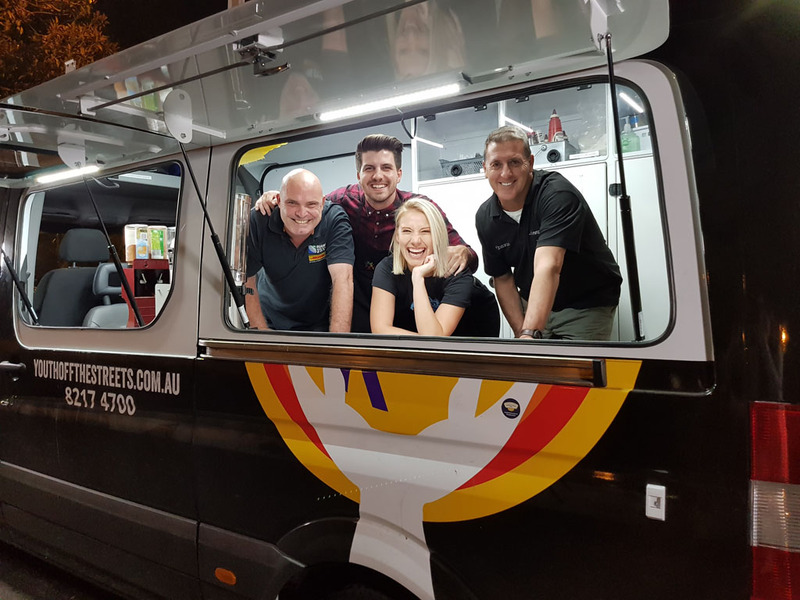 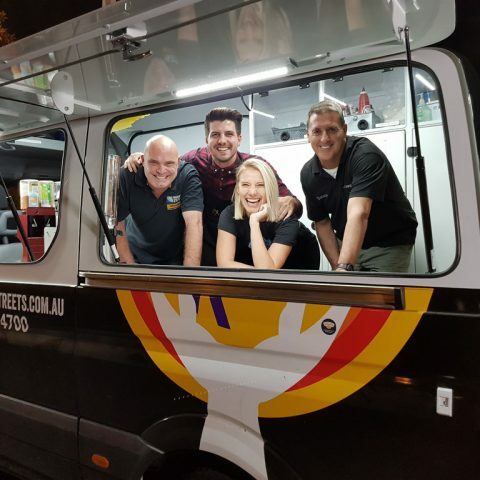 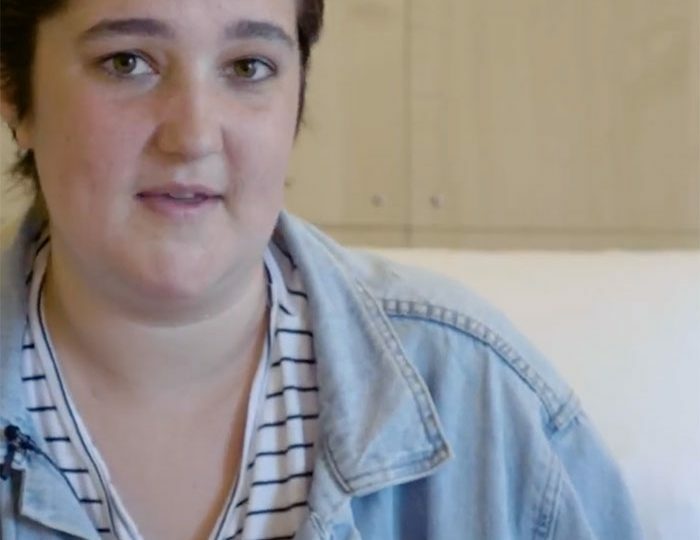 Sony Foundation is working to be that friend to every young person in need around Australia and our Sony Foundation Ambassadors love being that friend. 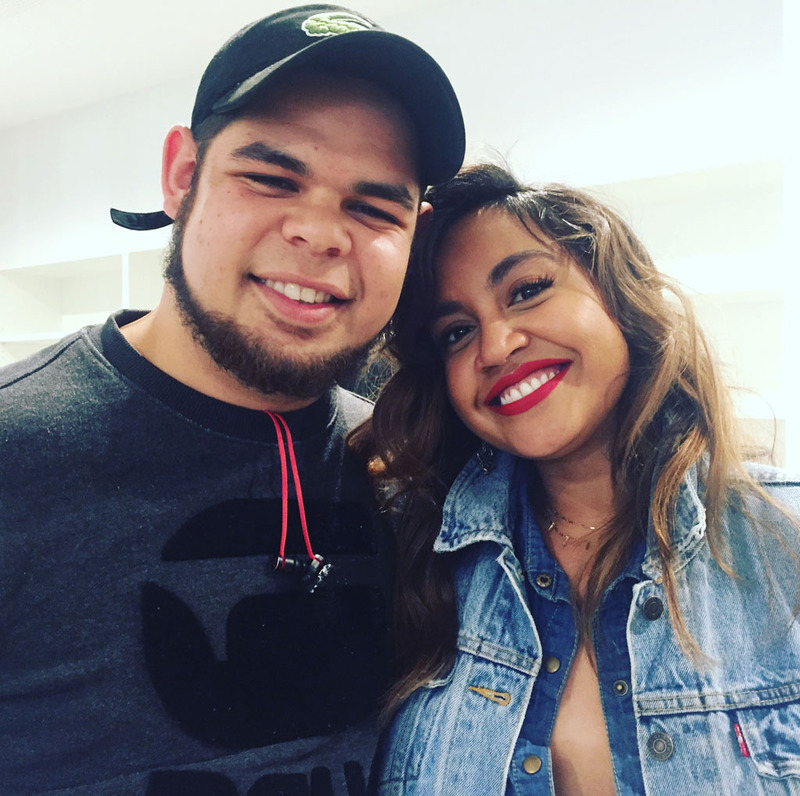 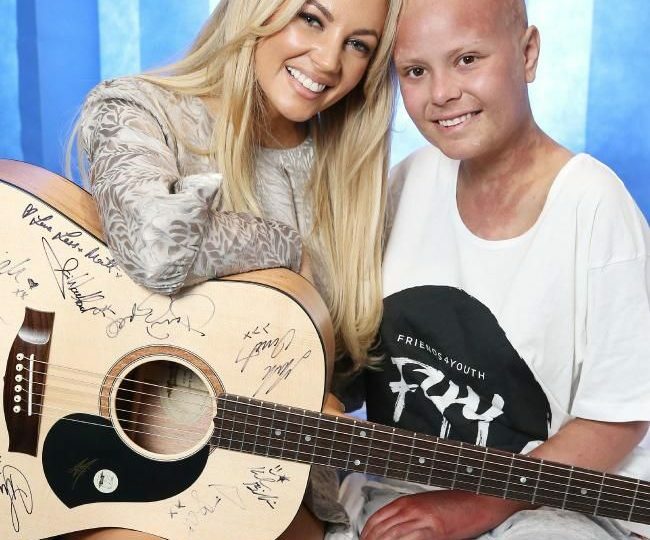 Over the past few months, Sony Music artists have taken time out of their schedules to make special visits to Holiday Camps and hospitals to catch up with the people who matter most.